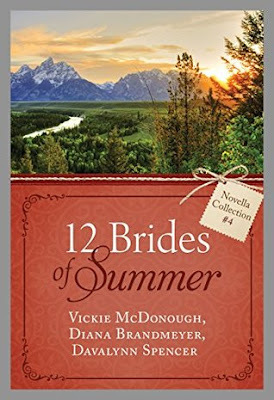 The 12 Brides of Summer by Vickie McDonough, Diana Lesire Brandmeyer, Davalynn Spencer contains three novellas by three different authors. Soulful, heartfelt and beautifully written, I loved all the stories in this book. Three strong women get their dream man and a happily-ever-after that had me sighing and feeling happy. 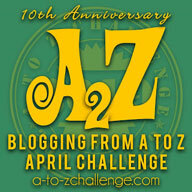 The writing is expressive and all three authors are new to me and I know I am going to checkout their other books too. This is the fourth collection in The 12 Brides of Summer series but can be read as a standalone. I will be checking out the other books in this series too. All in all, I thoroughly enjoyed reading this collection and could visualize the settings which took me to days gone by and had me hooked till the end. 4.5 out of 5 to The 12 Brides of Summer and recommended to everyone.